sjwlppr. sj @ Super ipakita 2. 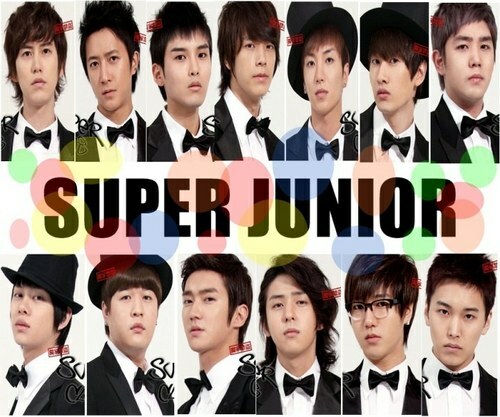 HD Wallpaper and background images in the Super Junior club tagged: super junior sj suju. 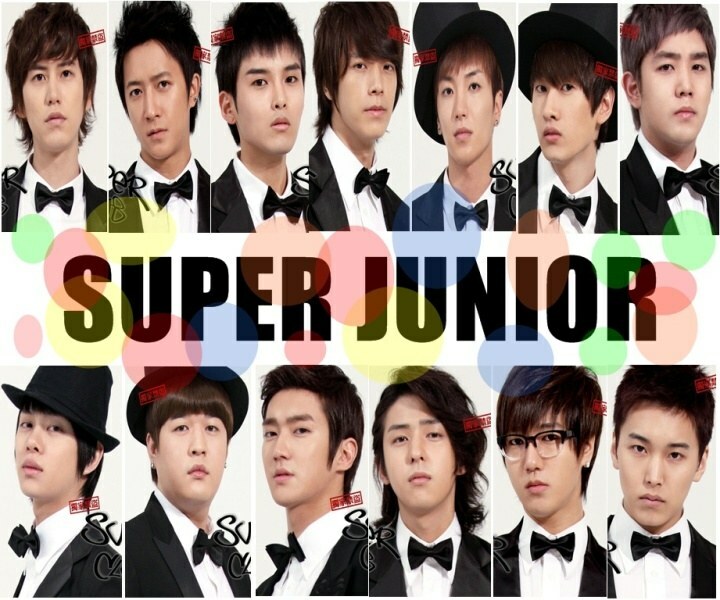 This Super Junior photo contains bearskin, busby, and shako. There might also be uniporme, buong damit uniporme, portrait, headshot, and closeup.